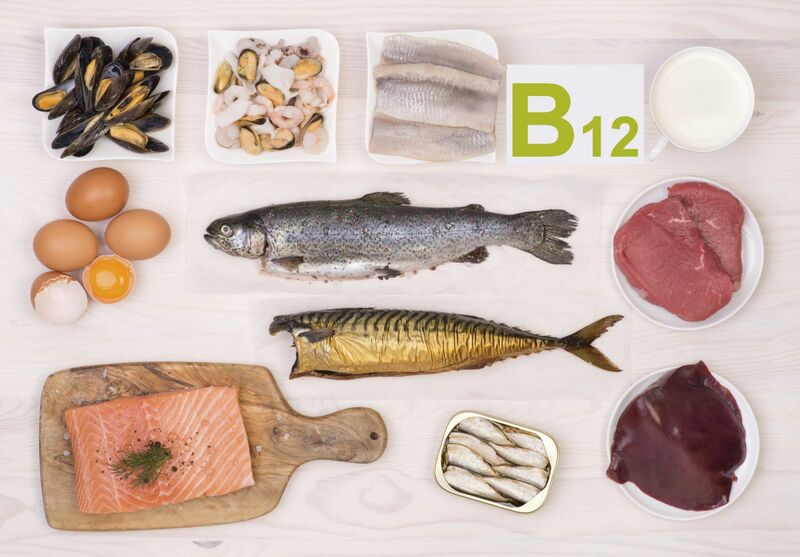 B12 works alone and with other B vitamins to support many vital functions. Here's how to make sure you get enough. Certain conditions (such as Crohn's disease, pancreatic disease, and diabetes) and drugs (such as heartburn medication, which reduces stomach acid) also can interfere with absorption and increase your risk of deficiency. Vegans and vegetarians sometimes have trouble consuming enough B12, since many food sources are animal products.